Email Protection from Valley Expetec keeps your inbox safe, secure, and under control. Work inside an inbox that’s free of threats. Online threats aren’t going anywhere. In fact, expect to see more of them, and, unfortunately, your inbox is one of the most widely-exploited means of delivery. 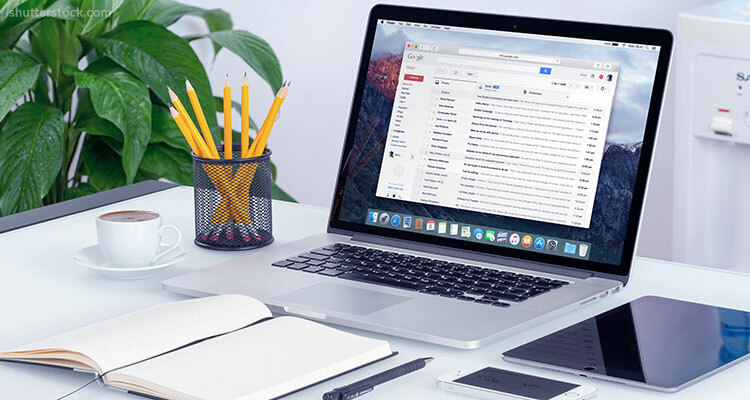 However, with Email Protection from Valley, your business will receive first-rate, superior protection for your inbox, fighting off phishing, viruses, and other forms of malware. You can’t always trust that your employees will always be able to spot a phishing email or corrupt link. This is why Valley will work to keep your inbox free and clear of malicious emails. It’s far less stressful this way. Receive the added benefits of an email platform with flexible archiving, intelligent indexing, and superior search capabilities. Simplify communication without sacrificing the security or privacy of your messages. Security and efficiency skillfully combine to give you and your staff an email solution that is completely reliable. And don’t forget… you receive 24/7 assistance from the entire team of Valley experts.